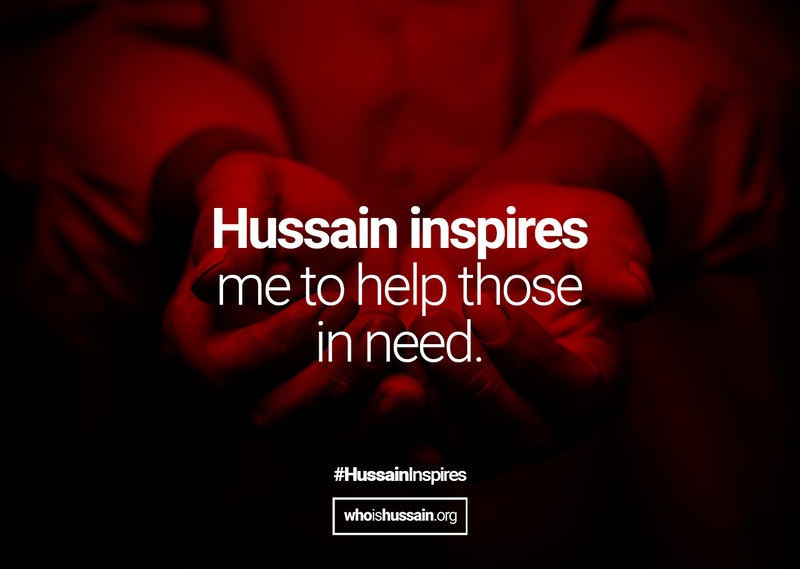 A campaign which aims to inspire hope across the globe. In a world plagued with increasing inequality and social injustice, it’s easy to give up – but there is still hope. That hope starts with you. 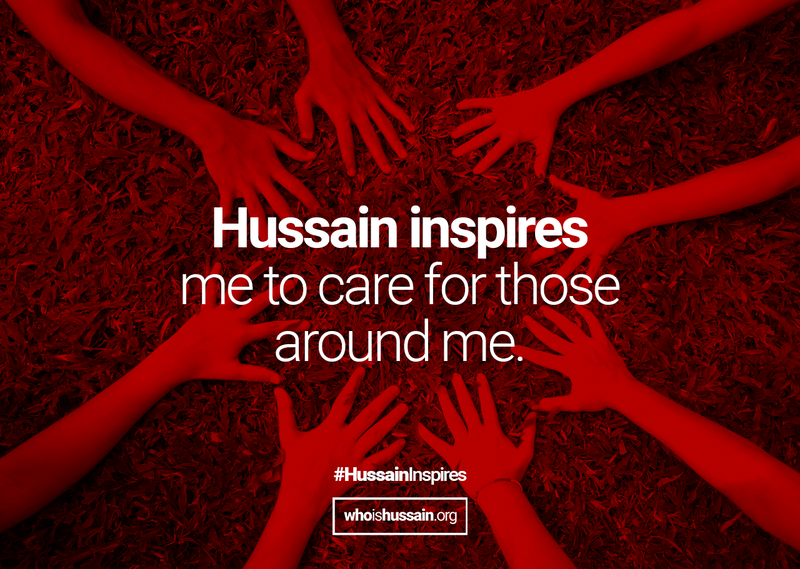 #HussainInspires is a campaign by Who is Hussain which aims to inspire hope across the globe through the example of the stand made by Hussain ibn Ali. 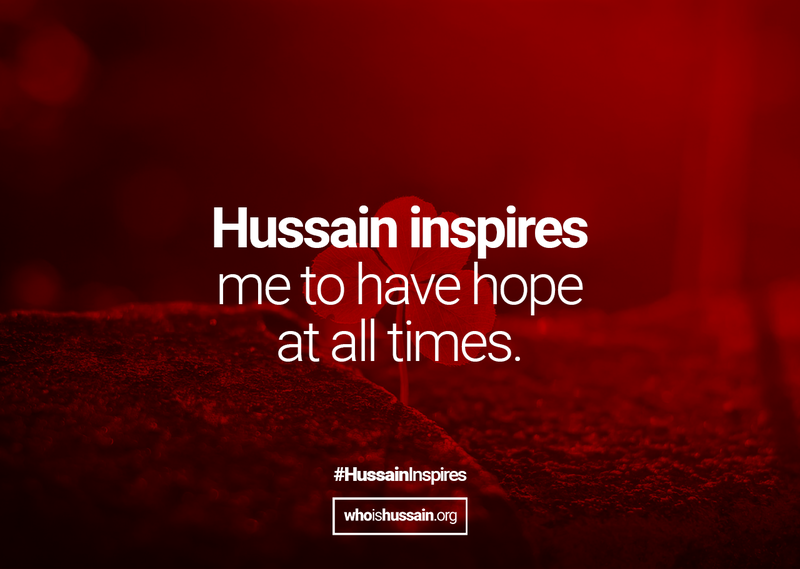 We want to unite people around the world to inspire hope for a brighter future for generations to come, just like Hussain did 1400 years ago. 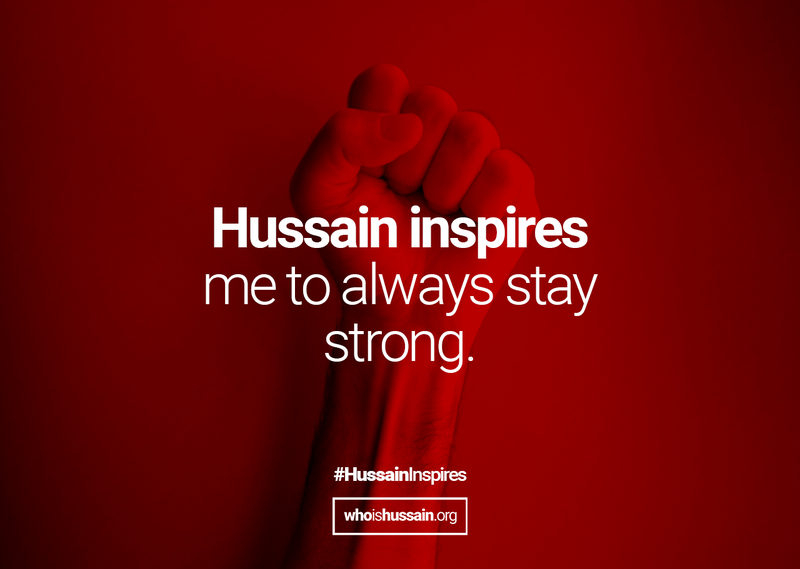 Hussain ibn Ali was a 7th century revolutionary leader who made the ultimate sacrifice for social justice in the face of corruption and tyranny. In the face of adversity, he stood alone. He died to bring down a despot and his cruel regime. 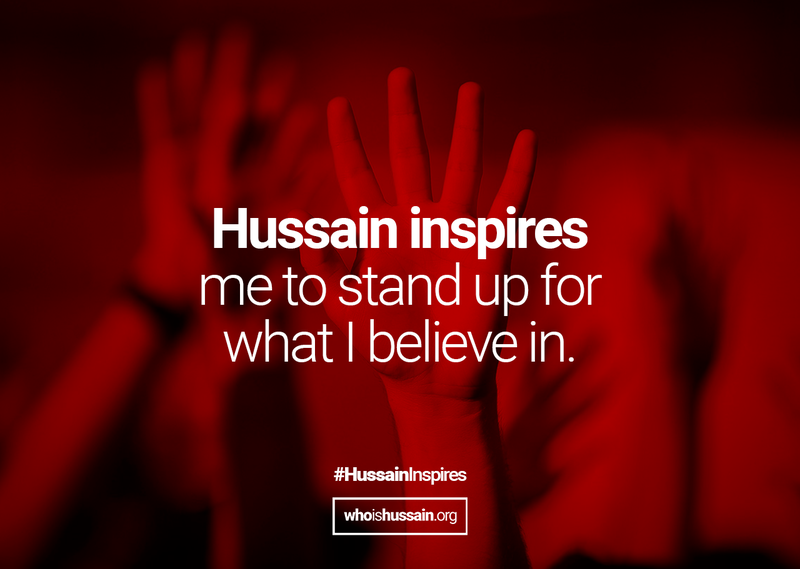 Hussain’s stand is an example of how every one of us can inspire hope in a world of desperation and despair – regardless of colour, creed or religion. We will also be hosting a series of events around the world to help the most vulnerable – through blood donation drives and much more. Click here to see all events around the world. We are fundraising £10,000 for Room to Read. Room to Read is a charity that strives to improve literacy in the Third World. £10, 000 will provide comprehensive support for 50 children for a year. Money raised shall go towards purchasing items such as books and uniforms, alongside setting up each child for success by connecting them up with mentors who support them academically to ensure they get the most out of the opportunities on offer. Find out more about the scheme here.